The most convenient parking nearest to COSI is the City of Columbus’ underground garage immediately west of COSI, managed by LAZ Parking. Payment is accepted at LAZ Pay-On-Foot stations located on the ground level of the garage elevator lobby or inside COSI near the Guest Services Desk. Cash and credit card payments are accepted. Please obtain a parking discount stamp at the COSI Box Office and pay for garage parking at a LAZ Pay-On-Foot station before returning to your vehicle. 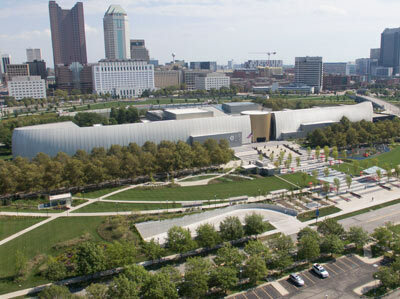 Discounted underground garage parking is $5 for COSI Members and $6 for the General Public. 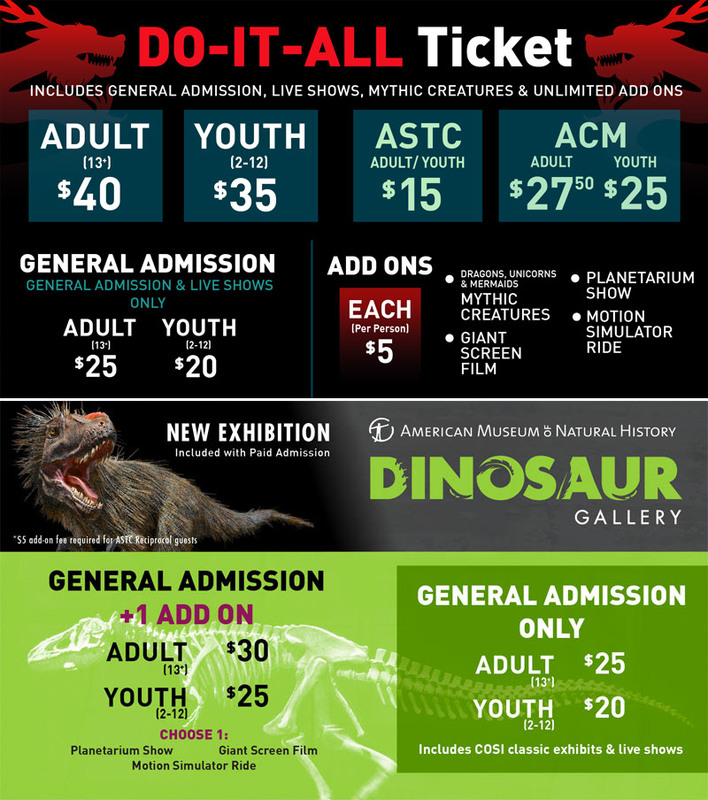 Please visit the COSI Box Office with your parking ticket to receive a discount stamp. The garage parking fee without a discount stamp is $6 for the first three hours, $2 for every additional hour, up to $15 per day. Discounted parking for COSI Members and Guests is available only in the City’s underground garage and not in adjacent surface lots. 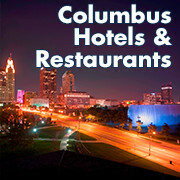 COSI's Atomic Cafe is proud to be a Kids LiveWell destination! Designed to help families make healthy eating decisions, Kids LiveWell options dictate that a meal be 600 calories or less with ≤ 35% of calories from total fat, ≤ 10% of calories from saturated fat, less than 0.5 grams trans fat (artificial trans fat only), ≤ 35% of calories from total sugars (added and naturally occurring), ≤ 770 mg of sodium, and be from two or more food groups. Fountain Soda, $2.69 Sides subject to availability. Dined with us recently? 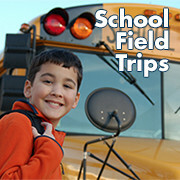 Compliments, Questions & Comments about your experience welcome, call (614) 629-3136 to speak to a representative. COSI and the media frequently take photos/videos of visitors which may be used by COSI and/or its designees in future promotional materials in any media (such as websites, brochures, flyers, blogs, and social media sites). If you are photographed, the photo may be used without your prior consent and without compensation. If you do not want your image used, please avoid the photographer or inform them that you do not wish to be photographed. 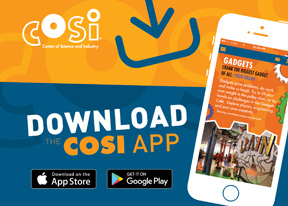 COSI is a participatory, hands-on environment. 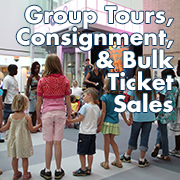 We invite you to have fun and use the exhibits actively while being respectful and considerate of others. 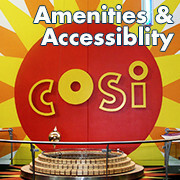 Therefore, COSI prohibits unwelcome behavior or conduct of verbal, written, graphical, or physical nature that interferes with any COSI Team Member’s work environment or any guest’s ability to make use of COSI’s exhibits, or creates an unsafe, intimidating, hostile, or offensive environment for any Team Member or guest. Such behavior is prohibited in all areas of COSI and on COSI’s property. 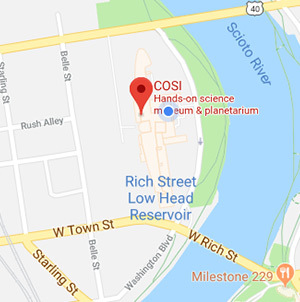 COSI reserves the right to refuse admission or revoke admission without warning and without refund to anyone who fails to comply with these expectations or behavior deemed inappropriate by COSI Team Members.